Since 36 years, the study association The Great Anglo-Saxon Gobblers reprepesents students from the programme English Language and Culture. 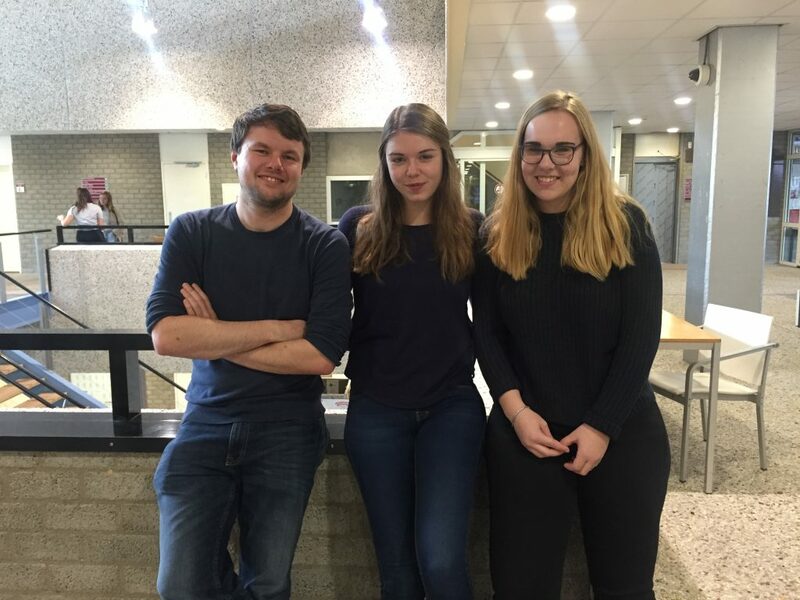 With passion and enthusiasm we organise all kinds of activities for our members, including social activities like parties and pub quizzes but of course also academic activities such as the yearly Research Night, study sessions during the examweeks, and a thesis afternoon. More recently, G.A.G. has started to focus more on workplace opportunities and career perspectives. With the Career committee we are working on setting up activities to inform students about the professional options that are open to graduates from the field. Since part of the Studyprogramme English Language and Culture is focused on linguistics, the StuTS fits perfectly into the needs and interests of our students and therefore we are proud and enthusiastic to contribute to this instructive conference.